This is not to search every time I need it !!! 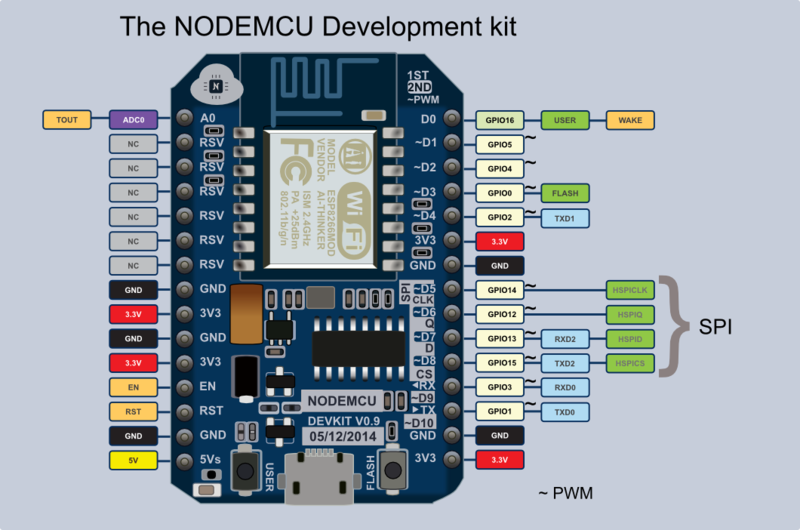 Correspondence pins between NodeMCU and other ESP8266 modules. I am looking for new opportunities in IoT domain. Working in software for telecommunications as a software programmer since 2000. Keep your house cool with ESP8266 #1. BCatalin. Simple theme. Theme images by andynwt. Powered by Blogger.